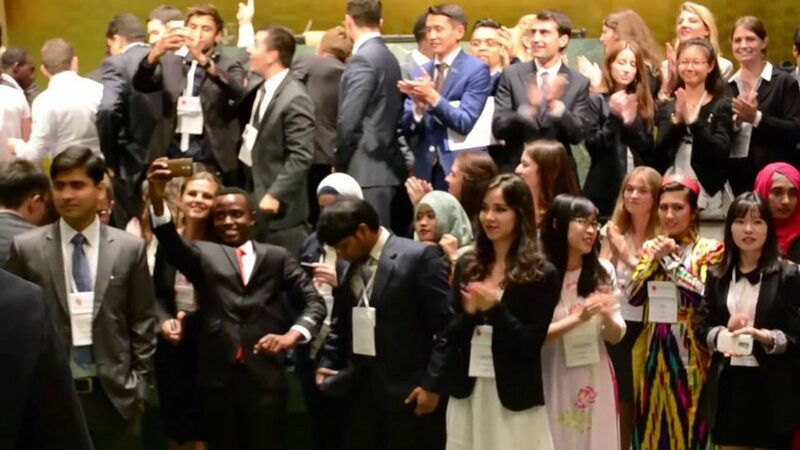 On 1-2 February 2016, young leaders will come together at the United Nations HQ in New York for the ECOSOC Youth Forum. It is a platform for youth to engage in dialogue with Member States and contribute to policy formulation on global economic, social and environmental issues. The forum will discuss ways in which young people can play an active role in the implementation of the 2030 Agenda for Sustainable Development.